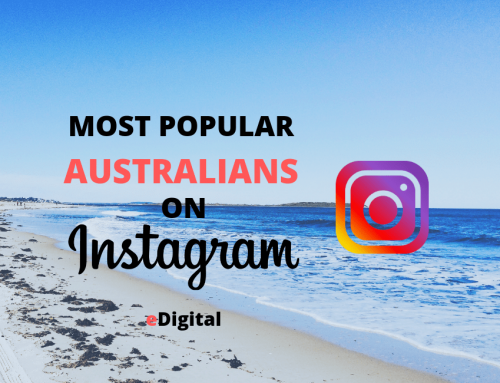 Find below the current ranking list of the World’s Most Popular Sporting Athletes on Instagram in 2019. Curated by MAU. 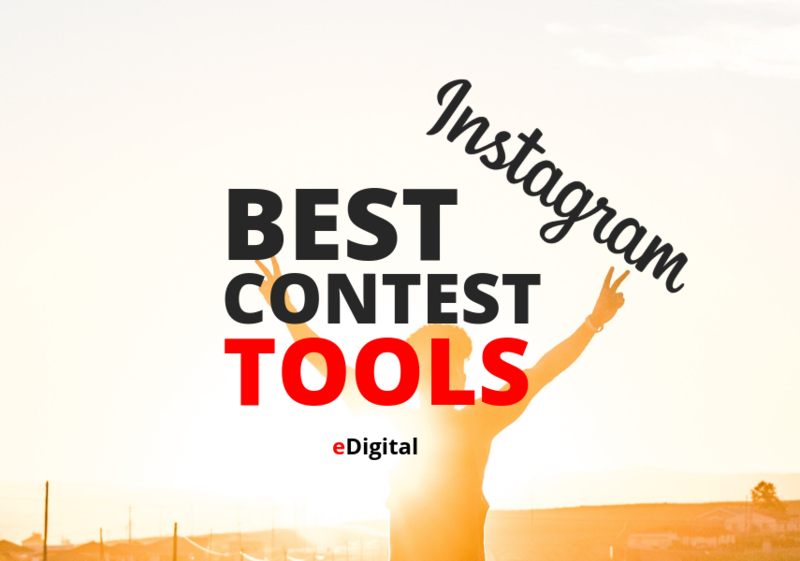 Senior Instagram Marketing Specialist at eDigital. 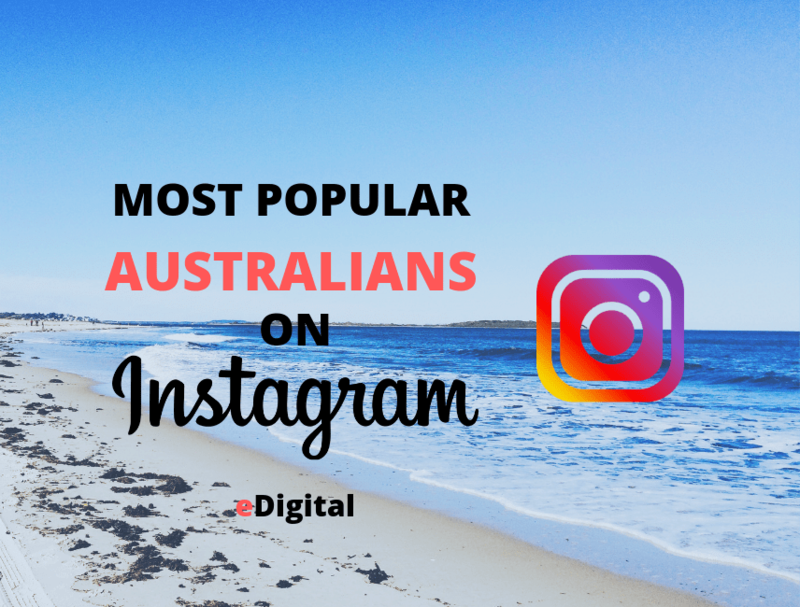 Are you a popular sporting athlete’ with more than with more than 10 million followers on Instagram? Contact us today to be included. THE WORLD’S MOST POPULAR 100 SPORTING ATHLETES ON INSTAGRAM IN 2019.
Who are the World’s most popular sporting athletes on Instagram by amount of followers? Check below the 2019 ranking list of sporting athletes with the most followers on Instagram. Our Instagram Specialists found the most popular sporting athletes on social media in 2019.
WHO IS THE 2019 WORLD’S MOST POPULAR SPORTING ATHLETE ON INSTAGRAM? The 2019 World’s Most Popular sporting athlete on social media winner is: Cristiano Ronaldo. Learn how to brief a Sports Athlete influencer like a pro! The key to Instagram success is to have a cohesive social media plan. 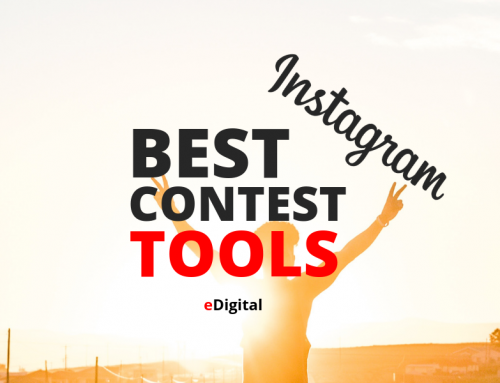 Check out these Best Instagram Marketing Guides. Read > What time zone Instagram Insights uses?